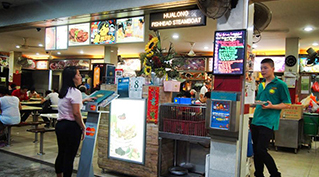 Established since 2003, Hualong Fishhead Steamboat is renowned for its signature dish, the Charcoal Fishhead Steamboat and for bringing customers an unforgettable dining experience. The wide variety of delectable dishes and a homely atmosphere allow all diners to enjoy their time at Hualong in the company of amazing food and their loved ones. Copyright © 2014 I Coffee Shop. All Rights Reserved.